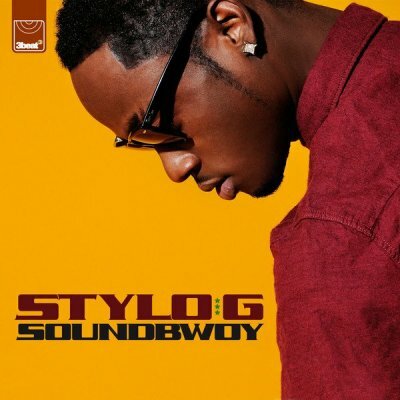 "Soundbwoy" is the first release from Stylo G since he signed to 3Beat Records, the specialist Urban/Dance label behind the recent success of artists such as Skepta, Sway, Duck Sauce and Matrix & Futurebound. Production comes from hot new Dutch talent Diztortion who counts super-producers Chuckie and Giorgio Tunifort as mentors and who recently collaborated with Lethal Bizzle. Look out for the amazing remix from top Jamaican producer Stephen "Di Genius" McGregor - son of reggae icon Freddie McGregor - a must-have for all the dancehall heads out there.